Turk Finansal A.Ş. 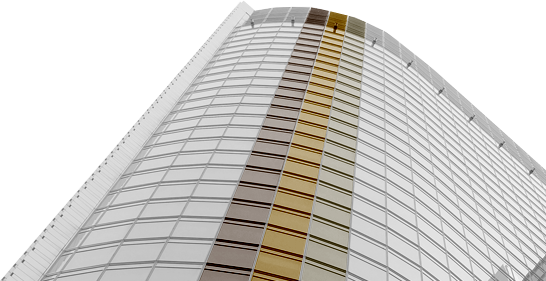 ,which is one of our group companies, authorized by BKM as Service Provider! First Electronic Money Company obtained authorization from SPK for Debt Instrument Issuance. Click for details about Debt Instrument Issuance. We are the first company officially authorizated to operate within the framework of law no.5464 on Bank Cards and Credit Cards Law! We are the first Electronic Money Company which became member of The Interbank Card Center! Turk Elektronik Para A.Ş. is the first and only electronic money company member of The Interbank Card Center(BKM). Succesfully completed certifications of BKM! Certification of Card Adding to BKM Express Succefully completed! TURK Elektronik Para A.Ş. succesfully completed card adding to BKM Express Certification with technical help from one of our group companies TURK Finansal Teknoloji A.Ş. We are the first Elektronic Money Company owning a TROY license! 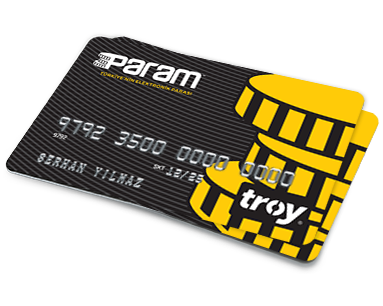 We became first electronic money company member of Turkey's Payment Method TROY. 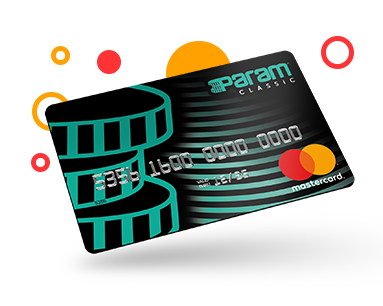 Param prepaid cards are now valid at every POS in Turkey. We are the first Elektronic Money Company owning a MasterCard™ License! TURK Elektronik Para A.Ş.became first electronic monry company company of MasterCard™. 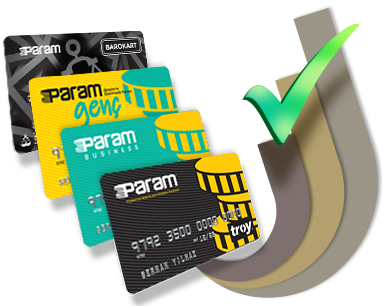 Param prepaid cards are now valid at every POS around the globe. 19.04.2019 19:46:41 All data shown is delayed 15 minutes. persons are benefitting from the privileges and advantages of PARAM. Even if the person to who you send an email in order to request a payment from has no Param account, they can still make a payment with their credit card as a single payment or in instalments. We are at your service with domestic and foreign money transfers! You can make your domestic and foreign money transfers to your credit card, bank account, Param member card. Debt Collection System from E- Tahsilat for lawyers and TÜRMOB members! Lawyers can collect debt from their clients, independent accountants, certificated public accountants can collet their fees from their obligants by credit card with this collection system. Managing my money with Param Mobile. You can check balance of your account, add Turkish Lira to your balance, check account activities, make money transfers, pay bills with one application. Middle east market with EminPay! 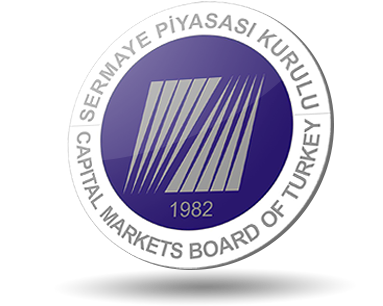 TURK Elektronik Para A.Ş board member Emin Can Yılmaz, began to work for entering middle east market with EminPay. A Turkish Company in London! TURK Elektronik Para A.Ş. Board Meber Emin Can Yılmaz, announced that he will be in London to establish his first foreign company from his LinkedIn profile. 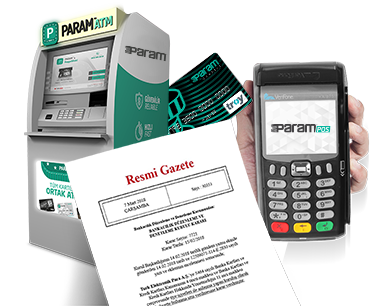 Official Gazette anouncement for authorization to operate given to our company by Banking Regulation and Supervision Agency within the scope of law no.5464 Bank cards and Credit Cards Law. TURK Elektronik Para A.Ş. is a subsidiary of Turuncu Holding A.Ş. © Turk Elektronik Para A.Ş. All Rights Reserved.